There were two marital research pioneers in the early 70s and 80s. Each quietly and painstakingly gathering data on what it takes how to create and keep happy lasting relationships. Dr. John Gottman and Dr. Sue Johnson’s work brought structure (empirical evidence) to previously considered unpredictable and chaotic couples therapy work. Today, Gottman and Johnson are considered two of the most influential figures in couples’ therapy. Both researchers’ unique models of successful adult relationships come from different points of view and with different sets of data. Gottman’s science of healthy relationships mainly came from systematic research on couples not in therapy. Instead, he chose to focus on couples in distress and couples in satisfying relationships (Disasters and Masters, respectively). As he gathered the data, he came to see that successful relationships seemed to have something that unsuccessful relationships did not: certain skills. Such as learning how to navigate conflict or how to effectively communicate. In Gottman’s method, he encourages couples to manage their own physiology, conflict, or intimacy system rather than becoming dependent upon a therapist. There’s a real push for couples to embrace and hone these relationship skills to eventually be able to practice them on their own. Sue Johnson’s framework is a bit different. Johnson’s model is based on previous work done by John Bowlby in the field along with thousands of hours of decoding and tracking couples in therapy sessions. Through her observations and her direct work with couples in therapy, Johnson developed a model firmly grounded in Attachment Theory. 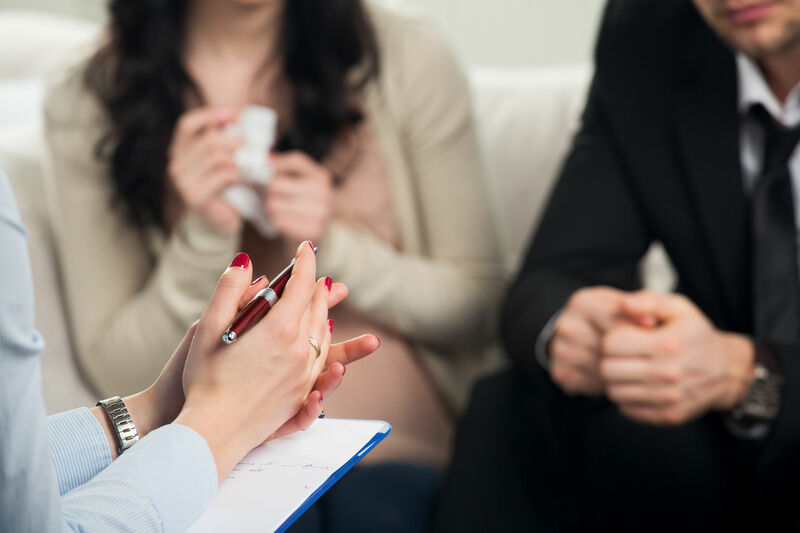 Meaning that couples experiencing struggles often had one or both partners insecurely attached to each other for various reasons that would come to light in therapy. In this approach, the therapist acts as a “secure base” for the couple and encourages them to build a secure container in which the anxiously/avoidantly attached partner(s) can express vulnerable feelings and needs. The structured process of the Gottman model is reassuring, straightforward, and transparent. Couples appreciate being able to tell the story of their relationship as they’ve experienced it separately and together, while also able to conduct a private review of the relationship’s strengths and weaknesses. Whereas the emotionally-focused structure of Johnson’s method identifies and brings to the surface old wounds that may be affecting the success of the relationships, while offering couples the language and tools to better understand and navigate their partners’ pain points. Both approaches have been scientifically proven, and in some regards, may represent vital pieces of an even bigger picture of couple’s therapy that we’re still trying to put together.